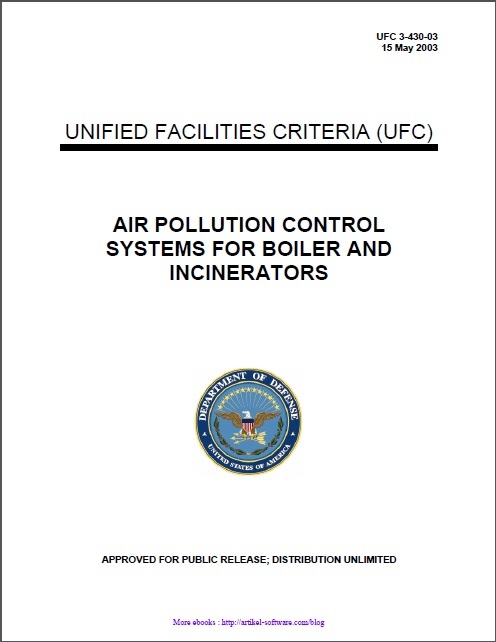 This manual is designed to facilitate the identification of air pollutant emission rates, and the selection of control equipment required to meet local, state, andfederal compliance levels. 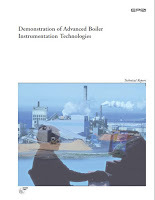 Presented herein are fuel classifications, burning equipment types, emission rate factors, emission measuring techniques, control equipment types, and control methods. Also included are which are unique to their mission. Among the discussions of stack dispersion techniques, and control problems are those associated with classified waste equipment selection. 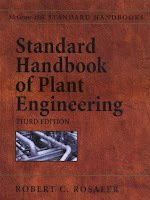 Each control equipment chapter provides performance data and equipment limitations which aid in the comparative selection of control equipment types. 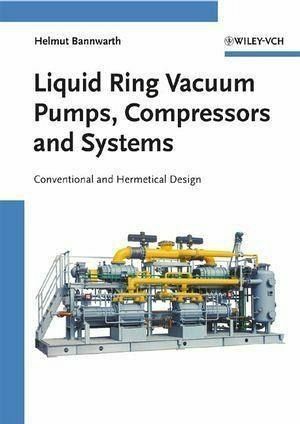 Each chapter includes a discussion of the basic control theory, various equipment types, collection efficiency, pressure drop, operating requirements and limitations, application, materials of construction, and advantages and disadvantages in relation to other type control equipment.